Attorney Kallen has extensive experience in insurance coverage issues, both within Massachusetts and nationally. She has successfully represented insurers in insurance coverage cases in many Massachusetts state and federal courts. (Click here for published opinions.) She has also assisted other attorneys on a subcontract basis in many insurance coverage disputes. Attorney Kallen has worked on coverage cases involving general liability, professional liability, homeowner’s, motor vehicle, title, and other types of insurance. 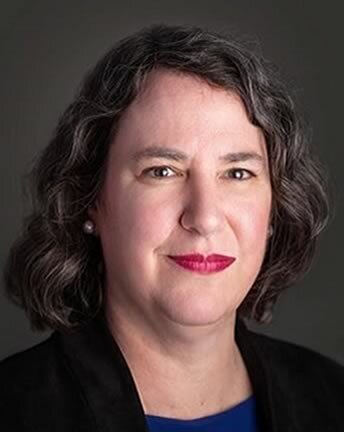 Her experience includes both disputes between insurers and policyholders and disputes among insurers with respect to allocation of loss and other issues. 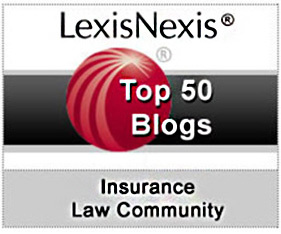 Attorney Kallen is the author of an award winning blog, Insurance Coverage Law in Massachusetts. 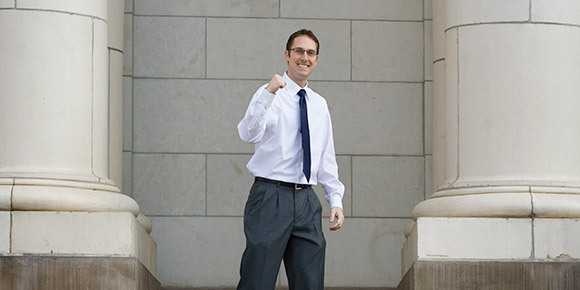 Attorney Kallen also has many years of experience as a general insurance defense litigator. 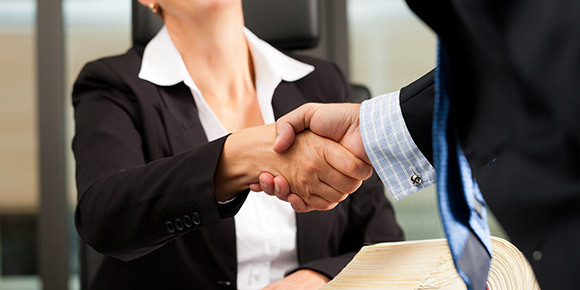 She knows what adjusters need in an attorney: excellent legal skills; the willingness and ability to take a case all the way to trial and appeal; and clear and ongoing communication regarding liability, damages, and the appropriateness of settlement. Click here for Attorney Kallen’s blog, Insurance Coverage Issues in Massachusetts. 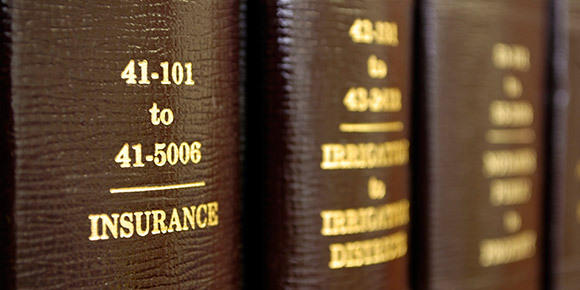 Click here for an Index of Insurance Coverage Issues that Attorney Kallen has personally researched.